A brand we are very fond of in this house is HUGO LOVES TIKI - the graphic funfilled universe created by designer Cheyenne Couch. Her aesthetic includes bold graphics, European language print and unique child-like drawings. We also adore the quirky style of Hugo loves Tiki, and the new summer collection is simply to die for. 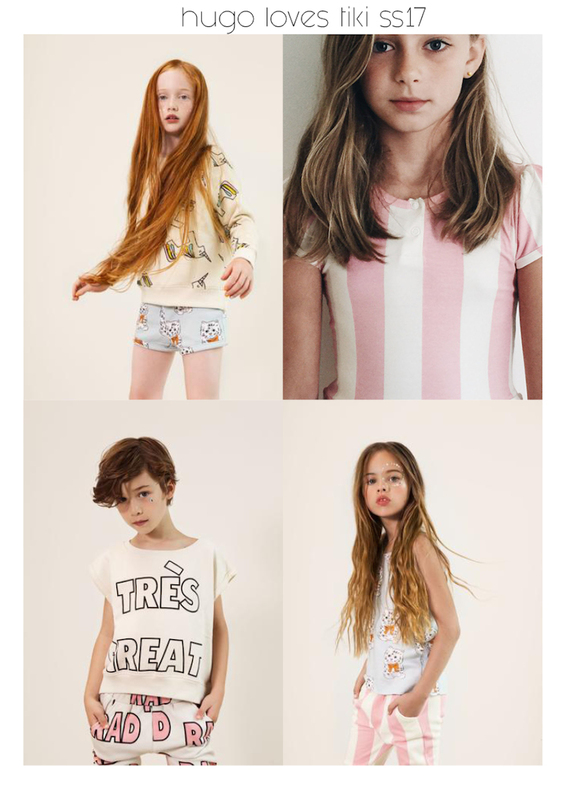 The only thing we could dream about is that the collection came in bigger sizes, for bigger growing kids - but the great thing is that they have the adult collection, featuring styles from xs and up - which is perfect for growing girls. We have picked our favorites from the collection - trust me you'd be spoiled for choice here.